Lady Cilento Childrens Hospital (LCCH) Energy Plant in the AIRAH Award for “Excellence in Innovation”. Speaking to AIRAH about the two AE Smith finalists, AIRAH explained they had received a higher than usual number of nominations for all categories this year. Leigh Graham is one of five finalists, and was one of 12 entries in total for the Future Leader Award category. Leigh Graham was also recognised by Engineers Australia in 2013 as the Queensland Young Professional Engineer of the Year. The LCCH Energy Plant is one of three finalists, and was one of ten entries in total for the Excellence in Innovation category. The LCCH Energy Plant was also Ecolibrium magazines ten page cover story in their October 2013 issue titled, “Power to the Kids”. AIRAH Chief Operating Officer, Neil Cox said the high standard of nominations across all categories made it a difficult task. “Once again, the projects and individuals nominated for the AIRAH Awards have truly set the standard on innovation, leadership, and performance,” he said. “Recognition like this from a respected industry body helps AE Smith acknowledge outstanding performance and celebrate success – one of the seven AE Smith values we hold dear,” added David Willett. “Congratulations to Leigh Graham and the entire AE Smith LCCH Energy Plant team led by Josh Daley on being named finalist in the 2014 AIRAH Awards. I hope to share even better news post awards… stay tuned,” concluded David. 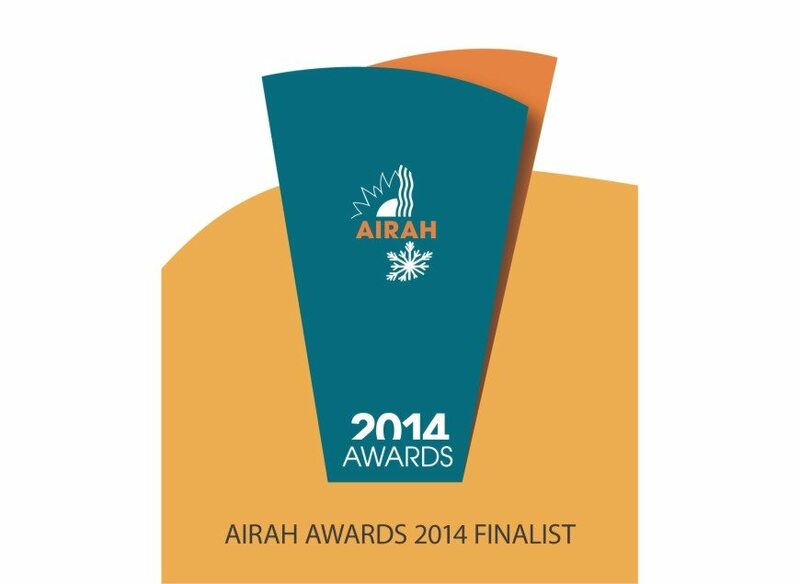 Winners of the 2014 AIRAH Awards will be formally announced at a presentation dinner held in Brisbane on 27 November 2014. The AIRAH Future Leader Award is a particularly tough category with the industry’s brightest emerging leaders competing. This year’s finalists are Chris Fontana from Degree C (Tasmania), Brett Saunders from HiFlow Industries (Queensland), Alex Baidjurak from Arup (New South Wales), Katherine Hay from A.G. Coombs (Qld) and Leigh Graham from AE Smith (Qld). As the leading specialist membership association for air conditioning, refrigeration, heating and ventilation professionals, AIRAH represents over 10,000 professionals across Australia. In operation for over 89 years, AIRAH’s longevity stems from its strong links with like-minded organisations around the world and the successful delivery of key member benefits including representation, dissemination of technical information, networking, member recognition and education and training.